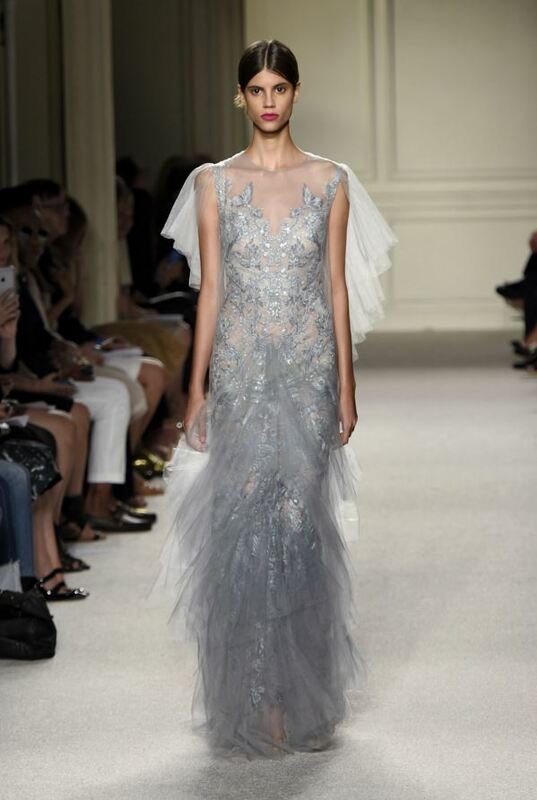 Marchesa. One word. One world. 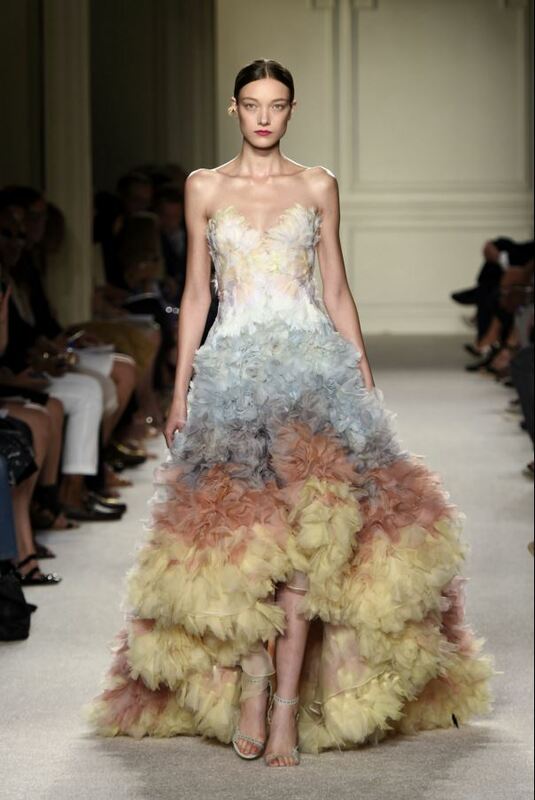 Who doesn’t love Marchesa? Surely not Hollywood: actress, singer, every single red carpet of the year is conquered by Georgina Chapman and Keren Craig (the Designers of the Brand). If queen Marchesa reigns over the realm with grace and elegance, in fashion’s world, marriage is polygamous: Armani and Elie Saab are the kings of the red carpet! Between precious silks, ruffles and pleats, the idyllic world of Marchesa looks like something born to the mind of a little dreamer. The brand has been worn by a number of Hollywood actresses on the red carpet including: Penélope Cruz, Blake Lively, Jennifer Lopez, Kate Hudson, Selena Gomez Rihanna, Taylor Swift, Miley Cyrus, Emma Watson, Olivia Wilde, Kristen Stewart and Hailee Steinfeld. Sandra Bullock wore this Brand at the 2010 Academy Awards, where she won Best Actress. 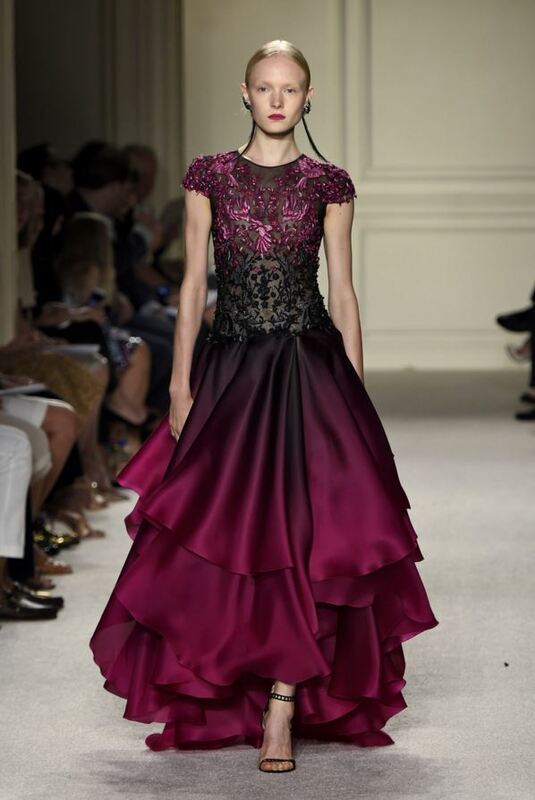 Marchesa. Una parola. Un mondo. Chi non ama Marchesa? Sicuramente non Hollywood: attrici, cantanti, ogni singolo red carpet dell’anno è conquistato da Giorgina Chapman e Keren Craig (le stiliste del Brand). Se la regina Marchesa siede sul trono, piena di grazia ed eleganza, nel mondo della moda, il matrimonio è poligamo: si contendono il trono Armani ed Elie Saab, re del red carpet. Tra sete preziose, balze e pieghe magistralmente cucite, l’idilliaco mondo di Marchesa sembra qualcosa nato dalla mente di una piccola sognatrice. Il brand è stato indossato da molte attrici sui red carpet, come: Penelope Cruz, Blake Lively , Jennifer Lopez, Kate Hudson, Selena Gomez Rihanna, Taylor Swift, Miley Cyrus, Emma Watson, Olivia Wilde, Kristen Stewart e Hailee Steinfeld. Sandra Bullock ha indossato un abito di questo Brand agli Academy Awards del 2010, quando portò a casa la statuetta dorata come Miglior Attrice.